NOVO’s core cultural values are our professional relationships and mutual respect. Working at NOVO, you’ll experience an environment in which employees are given autonomy, support, and the resources to develop their professional skills. NOVO still embodies an entrepreneurial spirit that’s rooted in pride for the top-notch work we do for our clients. NOVO takes care of its employees to make sure that clients are happy. On every job, we do right by our clients and our team members – and that means we enjoy both the process and the end result. At NOVO, we place a strong emphasis on team unity in and out of the workplace. We see the importance of getting together as a team outside of work and getting to know another side of your fellow co-workers. 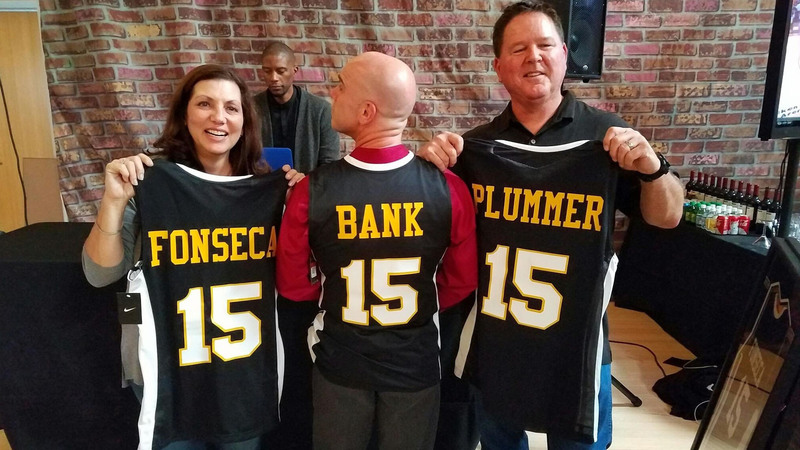 NOVO actively participates in fun team building events throughout the year such as Tough Mudder, rec league softball, golf tournaments, happy hours, and many other events. 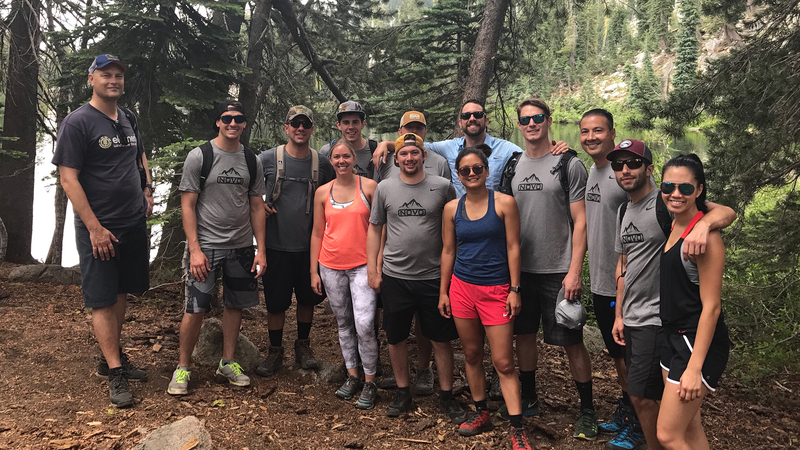 Our most recent client/team building event took place in August 2017 in Lake Tahoe on the Pacific Crest Trail. This beautiful 16 mile hike from Sugar Bowl to Squaw Valley had amazing views and was the perfect setting for our Summer Event! NOVO constantly pursues excellence. Our teams include technical leaders and mentors to help newer employees grow into leadership roles. We attract great people who like to take responsibility for their work and we’ll give them the tools they need to succeed. NOVO is passionate, vibrant, and always ready to roll up our sleeves and get to work.